A cashless systems simple means control, in a cashless system they can see how much you spend, what you spend on and where you spend. That information can be used for bad and good. The information on your spending pattern can be sold to other companies to take advantage of you. In a cashless systems your income and expenditure can be track easily and that will make it harder for tax dodgers. Base on the fact that your income and expenditure is easily accessable governments around can easily work out your taxes and take it out of your accounts. In a cash less system corruption and illegal activities can be easily track because they will know where your income is coming from by a click of a button, so that will make law enforcement jobs around the world a lot easier. In a cashless system your privacy will be a thing of the past, your life will be in the open they can know how much time for the month you go to the movies, how much time you have pizza for the month, how much time you use the call girl service and remember that these information can be sold. 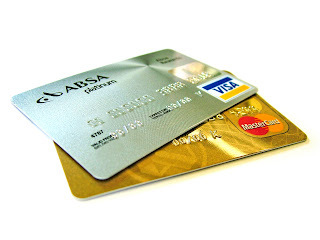 In a cashless system theft will be reduce base on the fact that you will be caring around cards and not cash and if theft accrues it can be track easily and quickly. Base on what have been said a cashless system simple means control. Many prescriptions to achieve better health are tough: they are expensive; they involve complicated cooking, major lifestyle changes, giving up the things we love, following complex procedures or spending hours at the gym or in home training. Today's recommendations have none of these drawbacks. They are very inexpensive, easy, pleasant tasting and millions of people in hundreds of countries have been following this road to better health for generations. To reap all these benefits all you have to do is drink more tea. It sounds too good to be true; and usually when there's such a warning, it is. However, not in the case of tea. Anyway you consume it, tea offers myriad health benefits for your heart, your body and your life. Drinking more tea is one of the simplest changes you can make to improve your health and your life. Green tea contains many disease-fighting compounds that can lower your risk of cancer, heart disease, wrinkles, toothaches, and cholesterol levels. 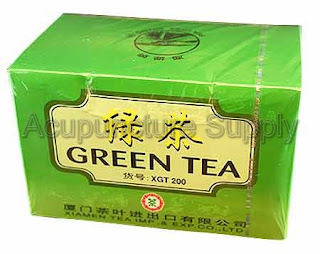 Green tea has significant antioxidant activity. A new large-scale study conducted by the U.S. Department of Agriculture suggests green tea also has huge health benefits for your immunity, cholesterol, heart and entire cardiovascular system. Plus, it may help boost your metabolism to assist weight loss. Women in the study who drank tea had higher bone mineral density measurements than those who did not drink tea. The flavonoids in tea might be responsible for preventing osteoporosis. Green tea, long marketed as an antioxidant, has been theorized to be just as effective in fat-burning by stimulating brown fat thermogenesis (brown fat contains more energy-making elements, called mitochondria, than regular fat). A Swiss study found that green tea, when supplemented in equal amounts with caffeine, significantly increased fat utilization and energy expenditure in humans. It soothes the soul and calms the mind. Tea fights disease and germs by sharpening the body's immune system so it can better attack invading bacteria and viruses. Researchers from Brigham and Women's Hospital in Boston and Harvard Medical School found the immune system blood cells in tea drinkers responded five times faster to germs than the blood cells of coffee drinkers. How much tea do you have to drink? Five cups a day of ordinary black, green, oolong, or pekoe tea will do the trick, reports lead researcher Jack Bukowski. In Asian societies green tea is consumed in the same quantities as coffee is in the West. Green tea is loaded with polyphenols, with 100 times the antioxidant power of vitamin C. Laboratory experiments suggest polyphenols in green tea called catechins may inhibit the growth of new blood vessels, which may help prevent cancer by depriving tumors of nourishment. Population studies in China link drinking green tea daily with a lowered risk of stomach, esophageal and liver cancers. Studies from Japan show consuming green tea may reduce the risk of heart disease. Japanese researchers report tea may help you keep your teeth. Tea catechins inhibit the breakdown of collagen in cases of periodontal disease, the progressive loss of the bones that hold teeth in our jaws. Rats fed tea had fewer cavities than those not given tea. A daily cup of tea is a great idea for those who would rather keep their teeth in their mouth than in a jar! If five cups of tea a day seems like too much; start with one or two cups daily. You can still derive great benefits. A population study in Shanghai showed that just one cup a day appears to lower risk of stomach cancer by 30 percent! Prefer black tea and to avoid caffeine? Most studies indicate tea in virtually any of its forms-even decaffeinated-is nearly as effective as the super green. One caveat: do not add milk. An Italian study demonstrated that tea diluted by 20 percent with milk lost all its antioxidant properties. Studies have shown drinking a few cups of tea with a meal of fried or broiled meat can help block cancer-causing chemicals released when meat is cooked. Researchers are learning the benefits of green tea are increasing daily. Green tea contains some of the most powerful antioxidants you can find. A large-scale study concluded green tea also has tremendous health benefits for your immune system, cholesterol levels and entire cardiovascular system. Without a doubt, adding one or more cups of tea-preferably green for the most benefits, but if not black or iced-each day to your diet is one of the easiest and most delicious things you can do for your health. 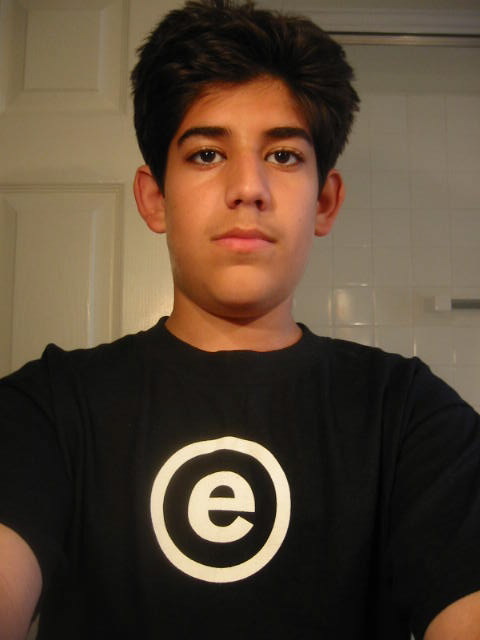 Former Reddit co-owner and founder of DemandProgress, Aaron Swartz committed suicide at the age of 26 in New York City yesterday, according to reports . Swartz had been battling criminal charges related to his attempts to make JSTOR archives public and had been facing up to 35 years in prison and $1 million dollars in fines at the time of his death. Police found Swartz's body in his Brooklyn, New York, apartment on Friday, according to a spokeswoman for the city's chief medical examiner, which ruled the death a suicide by hanging. Swartz faced a variety of charges in a Massachusetts federal court, including computer intrusion, wire fraud and data theft stemming from allegations that he stole millions of scholarly articles and documents from an MIT subscription-based service called JSTOR. If convicted, Swartz, whose intentions allegedly were to make the articles and documents freely available, could have been hit with a 35-year jail sentence and a US$1 million fine. Swartz had been involved in previous efforts to "liberate" government documents whose access require fees, such as those in the PACER database of court filings. "Stealing is stealing whether you use a computer command or a crowbar, and whether you take documents, data or dollars," Carmen Ortiz, U.S. attorney for the District of Massachusetts, said in a statement when the indictment was unsealed in July 2011. "It is equally harmful to the victim whether you sell what you have stolen or give it away." Swartz had discussed his history with depression in the past, including on his private website. Surely there have been times when you’ve been sad. Perhaps a loved one has abandoned you or a plan has gone horribly awry. Your face falls. Perhaps you cry. You feel worthless. You wonder whether it’s worth going on. Everything you think about seems bleak — the things you’ve done, the things you hope to do, the people around you. You want to lie in bed and keep the lights off. Depressed mood is like that, only it doesn’t come for any reason and it doesn’t go for any either. Go outside and get some fresh air or cuddle with a loved one and you don’t feel any better, only more upset at being unable to feel the joy that everyone else seems to feel. Everything gets colored by the sadness. Jamaica and Greece "Jamaica the Greece of the Western Hemisphere"
Since off lately Jamaica as been compared to Greece, Jamaica is now called the Greece of the Western Hemisphere. The reason for this is because of the high debt, Jamaica debt is 1.7 trillion dollars. Last year Jamaica earn 1.6 billion and spend 5 billion, to me that is a joke how can a country earn so little and spend so much. That is just to show you how irresponsible the PNP lead government is. Jamaica have a high crime rate which is setting back production. Another major problem is that Jamaicans don't eat or used Jamaican products and that is putting a great strain on the Jamaican importation bill. 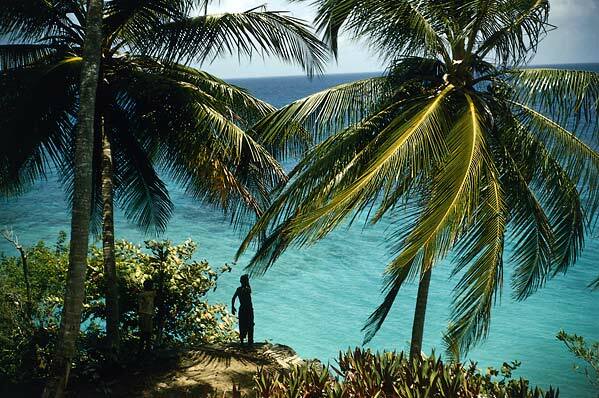 Jamaica is bless with sun and water and some part of the island is windy, the Jamaican government have failed to turn all these natural resources into energy so as to reduce the cost of production. With that great debt the Jamaican government as failed to ink a loan agreement with lending agencies like the IMF. The only way out of the problem is to live with in our means, produce more and find alternative means of energy. 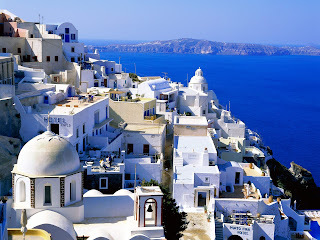 If we are lucky enough we will get a bailout like Greece. Dr Peter Phillips said that if we don’t pen an IMF deal soon then dog will nyam we super, Jamaica the beautiful land of sand, sea and sun is in deep financial problems. These problems did not start over night it started over 20 years ago, with some serious bad management. When we had the financial meltdown in the 90’s the then PNP government implemented Finsac . What Finsac did was to wreck the production sector, it close down over 40,000 businesses and put thousands of Jamaicans out of a job. What happen next we started to borrow our way out, common sense tells us that if we are broke we have to sell our assets and borrow money to keep a float and that exactly what happen over the years. What we did with the money that we borrowed was to play politics with it; that money was not centered on production. That’s what cause us to be in the situation that we are in today, in 2012 our total export was 1.6 billion US dollar and our imports was over 5 billion US dollars. In order to buy oil and other goods and services that the country needs, we have to raise the difference between what we earn and what we spend. What the government is trying to do is to borrow a loan from the IMF to fill that gap. That is just putting a bandit over a cut, but at the end of the day the real problem is there. There is only two way out of this situation, is either we increase production or we cut out expenses drastically. 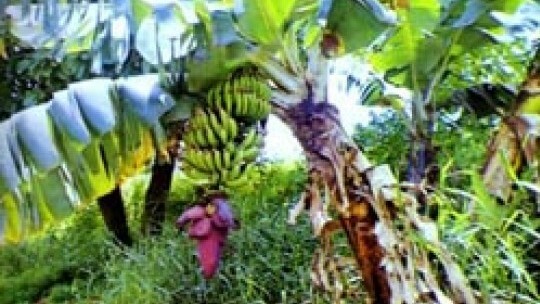 Jamaica have fertile soil we are bless with water and sun, we should use these resources to increase production. The government should invest a lot in agriculture because this sector can provide thousands of jobs and increase exports. We have to train our work force so that they can be productive on the job, so that our economy can grow and we can earn our way out of our problems instead of borrowing. Every body want to make money these days, with the present economical crisis that is affecting the world today it is as reach a point where 9 to 5 jobs can't cover your bills. You Have To Find Ways To Make Money. (1) If you are a good writer you can create a blog and write good blog post and make money. If you are passionate about traveling you can create a blog that specks about traveling, then you can contact local travel agents in your area and offer them advertising spots on your blog for a monthly fee. (2) If you have a big back yard like i do you can plant small crops like carrots or cabbage and sell to your neighbors. Try and sell it little bit lower than what is been sold for at the local grocery store. 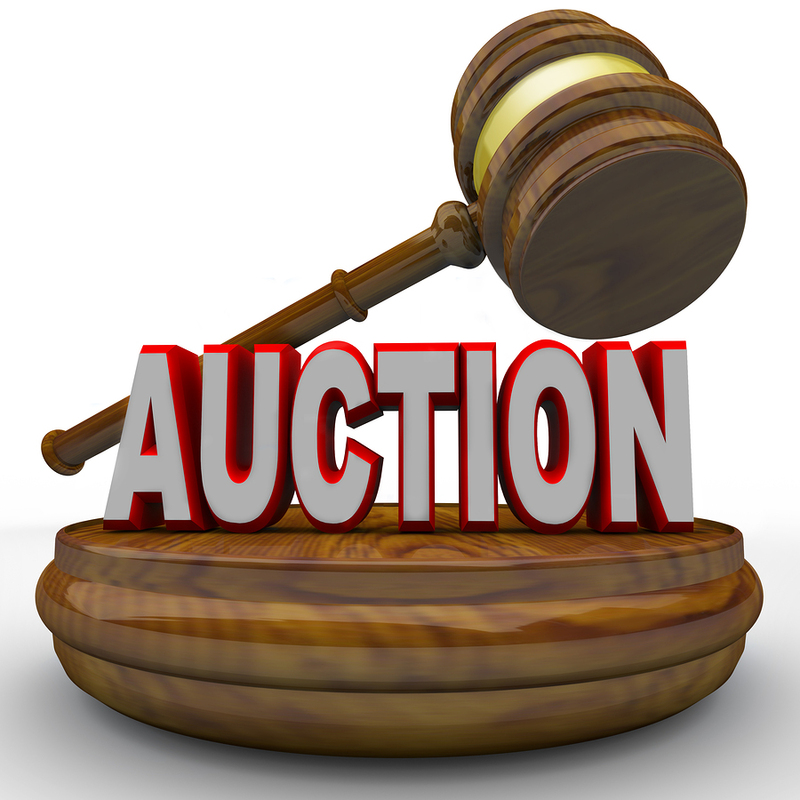 (3) If you have a lot of stuff sitting at home that you are not using then you can have a monthly auction, and try get rid of some of those stuff cheaply. That will surely bring some extra needy cash. (4) You can teach extra lessons, if you are very good at a subject like maths you can offer extra lessons to student who are slow at that subject for a small fee you will surely make money that way. (5) If you can cook good you can offer catering services, you can provide catering services for staff parties, weddings or even you local school events, just make sure that your prices are very competitive. As i said previously you have to find ways to make money, there are a lot of things around you that you can do really good, use these talents in your spare time and make money with them. I am totally against smoking it has been proven that all type of smoking is bad for your health, i would go a bit futher i would loby for all smoking to be ban in public places. I would like ganja (Marijuana) to be legalize for medical use and not for smoking, ganja is very very good for the treatment of HIV and other aids related treatment. Many research have proven that HIV patient that use ganja (Marijuana) maintain better health. Ganja (Marijuana) seeds are very good to stabilize and normalize your cholesterol level, I know of a young lady who use to take prescribe medication for her cholesterol problems and she was still having problems. But when she started using the ganja (Marijuana) seeds her cholesterol was stabilize. That is to show that ganja (Marijuana) is a great medicine, but it should not be used for smoking.